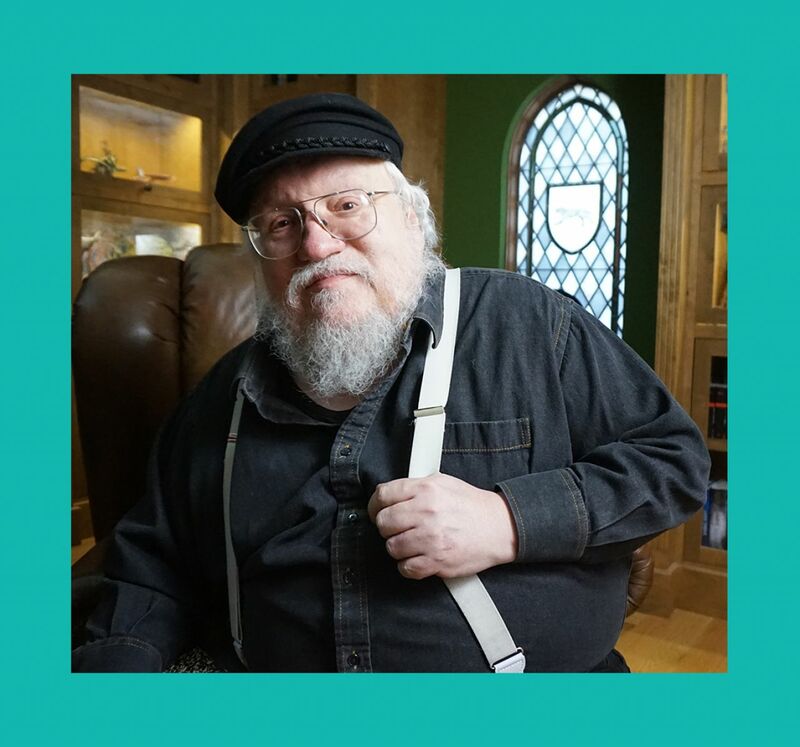 AETN - “The Great American Read” Is Back! 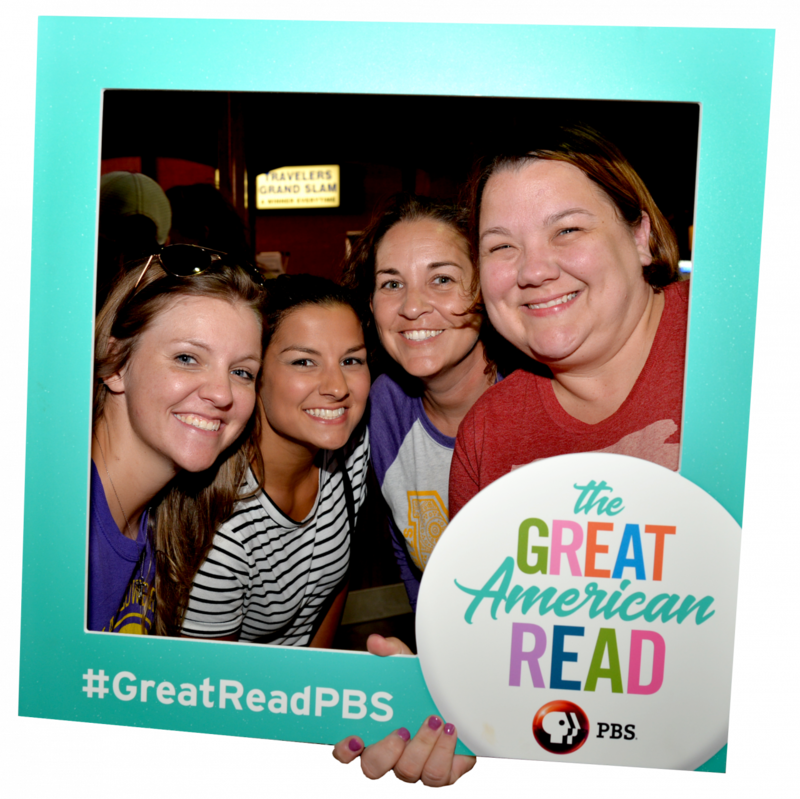 AETN > Parents > Parent's Blog > “The Great American Read” Is Back! “The Great American Read” Is Back! Hey, book lovers throughout our beautiful state! PBS’s tour-de-force summer reading initiative “The Great American Read” begins its two-month final push tonight, Tuesday, Sept. 11, toward announcing what book will be crowned “America’s Favorite Novel.” All spring and summer long, AETN has partnered with Literary Festivals and events, community libraries and student summer writing camps to call attention to this fun community engagement event. Check out the full list of America’s 100 most-loved books here. 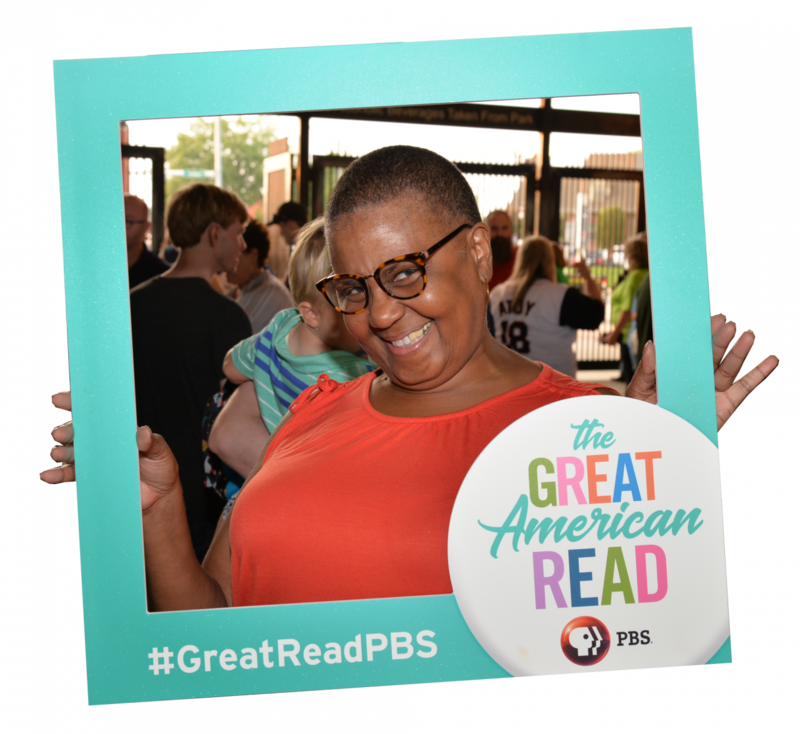 On Tuesday, Sept 11, at 7 p.m., AETN presents the broadcast premiere of “The Great American Read: Fall Kick-off.” You spent the summer reading and voting for your favorite novels, now you can tune in to see which books celebrities, authors and other readers across the country are rooting for. Many of the celebrities and authors include George R.R. Martin, Sarah Jessica Parker, Venus Williams and Diane Lane. 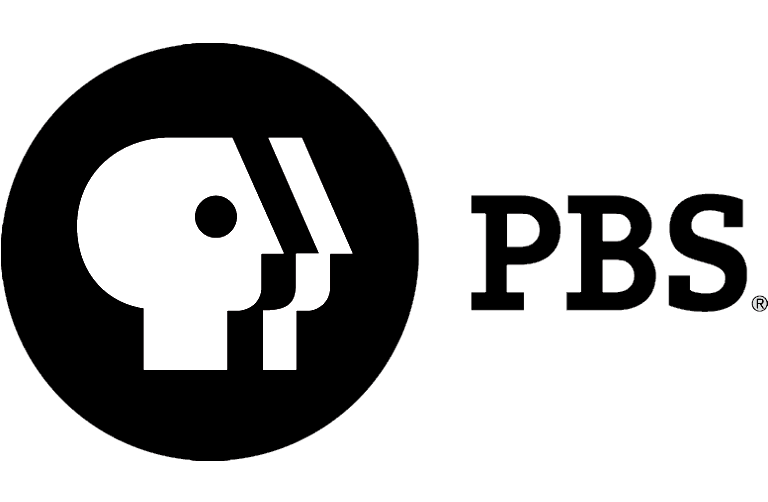 Books featured in this episode include “Alice’s Adventures in Wonderland,” “Charlotte’s Web,” “The Little Prince” and “The Joy Luck Club.” Another AETN staff favorite being profiled in the first Fall Kick-off episode is “Where the Red Fern Grows,” the beloved classic that captures the powerful bond between man and man's best friend. So many of us can recall the emotions felt by reading that book like it was yesterday. Your input is vital to this project’s success! 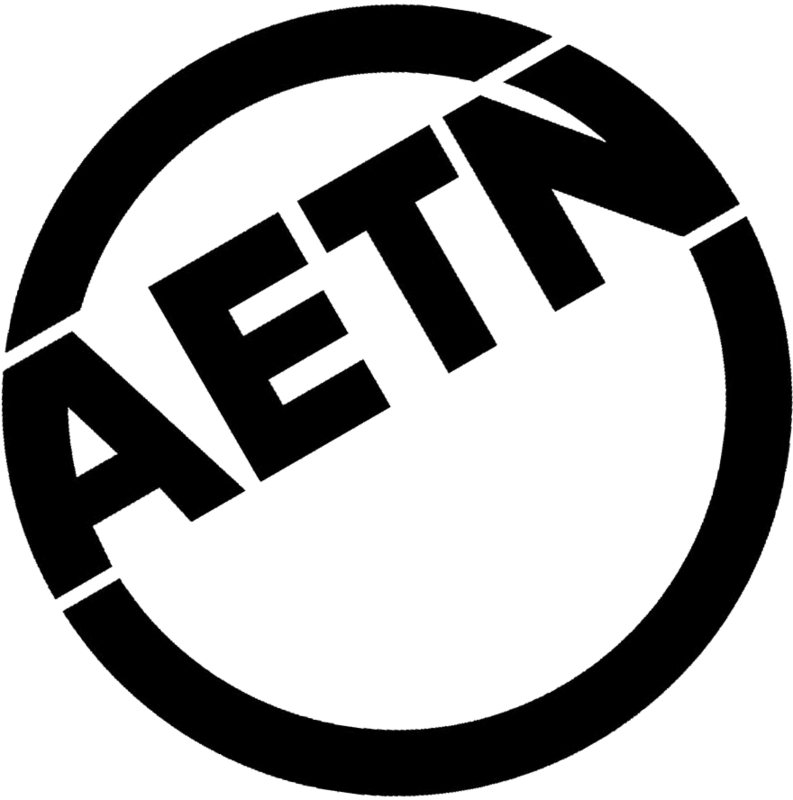 Please share your favorite books, your thoughts on why and the personal stories behind why you chose the books that you did on all of AETN’s social media platforms. There are four ways to vote: online, on Twitter or Facebook ), by text/SMS, and, beginning Sept. 11, by phone call.